Black and white give a just good contrast. OMG! 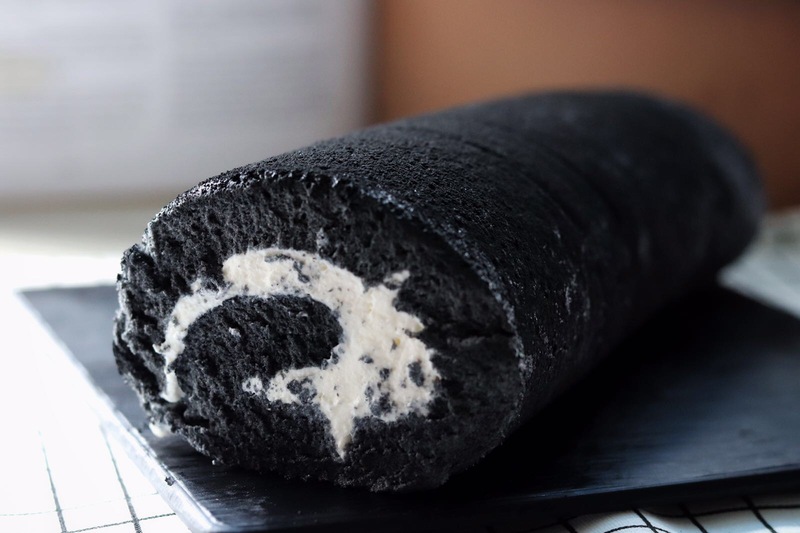 I just love how truly black your cake roll is. It’s absolutely gorgeous and looks so moist and tender. Great job!